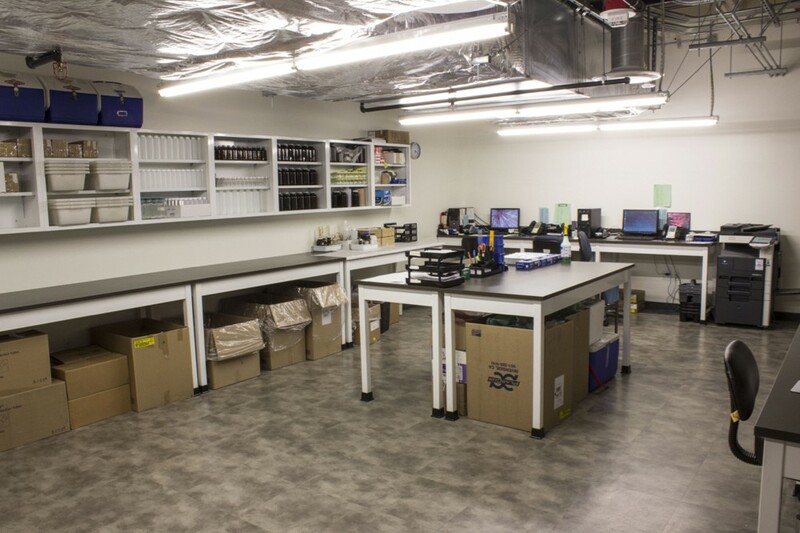 Below is a layout of our facility. 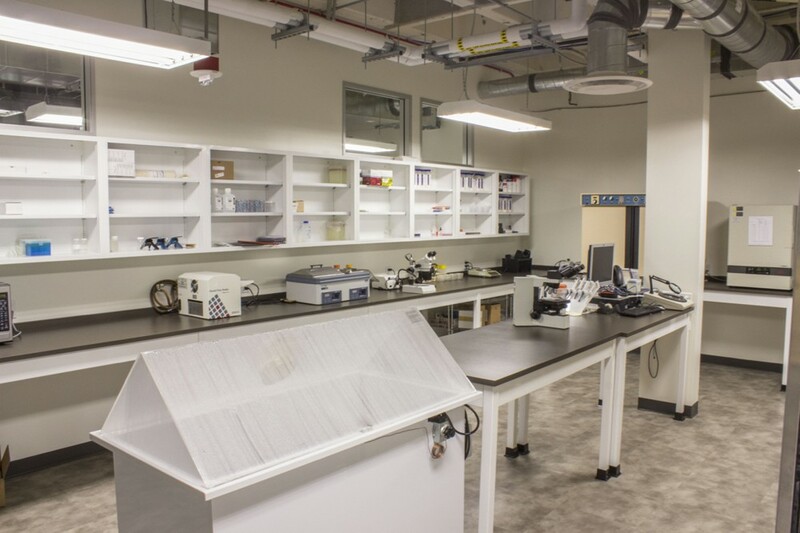 Each of the cameras in the floor plan above will allow you to view the respective area of our lab. 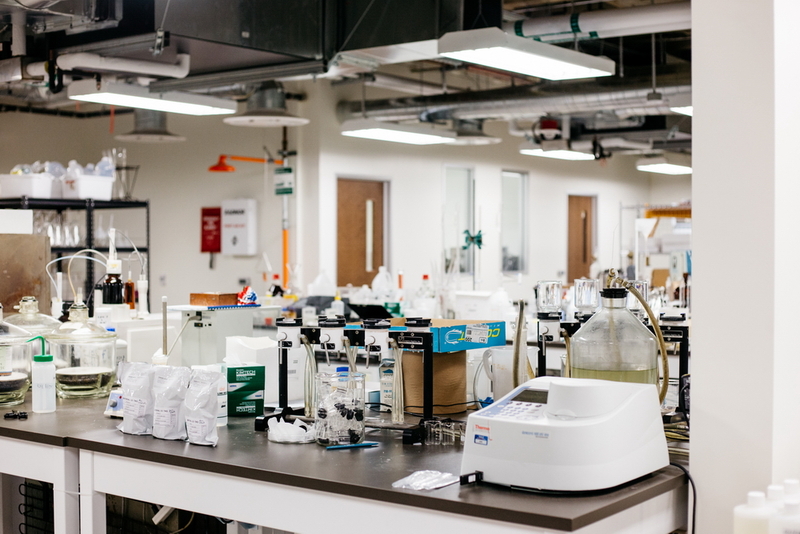 Additional photos of our facility are available on the scrolling media banner below. 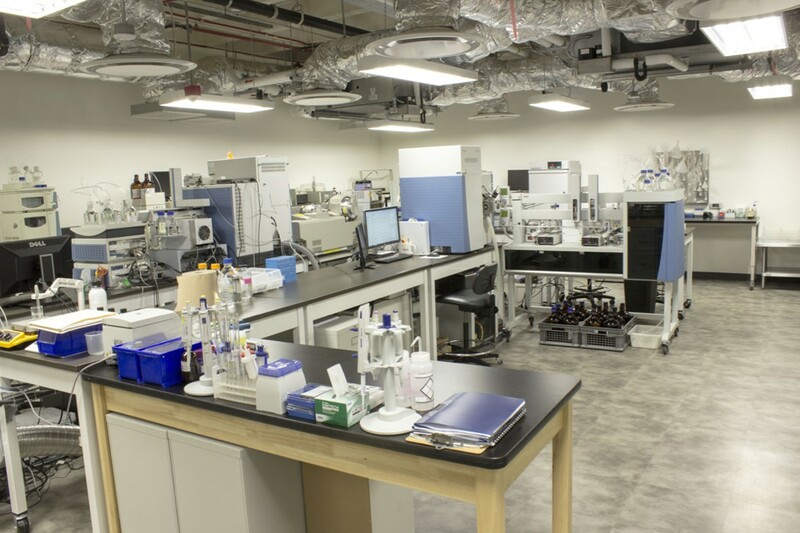 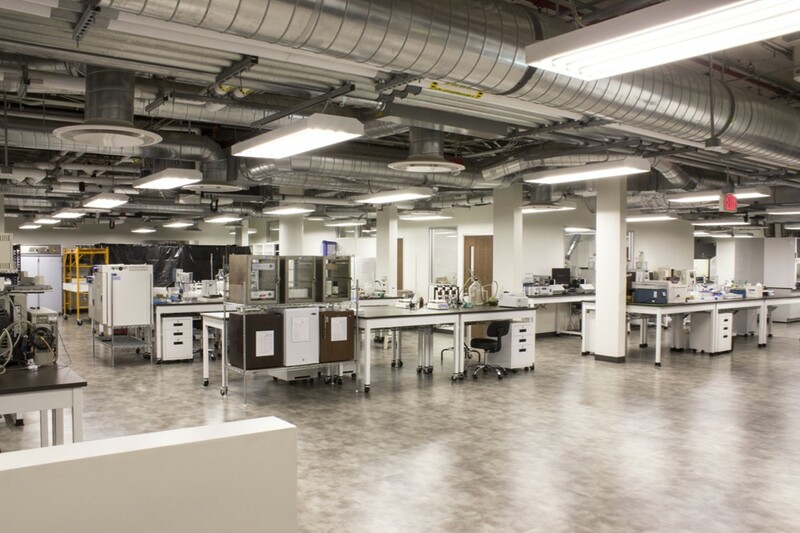 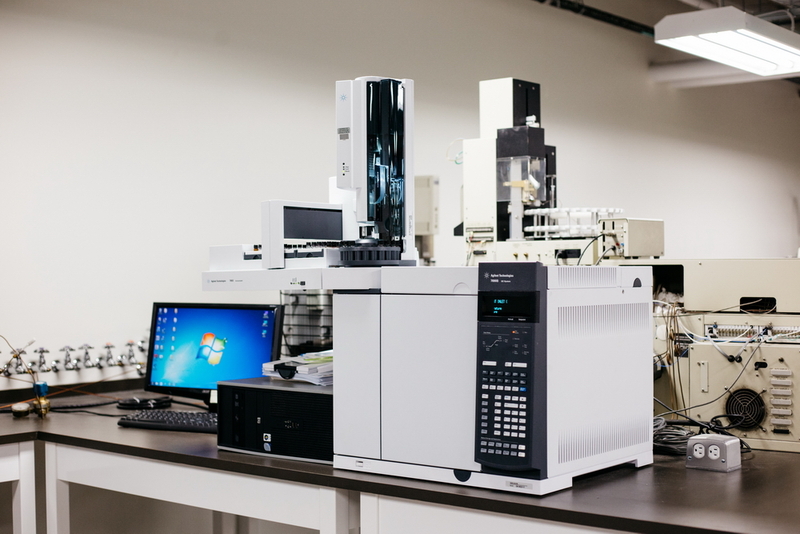 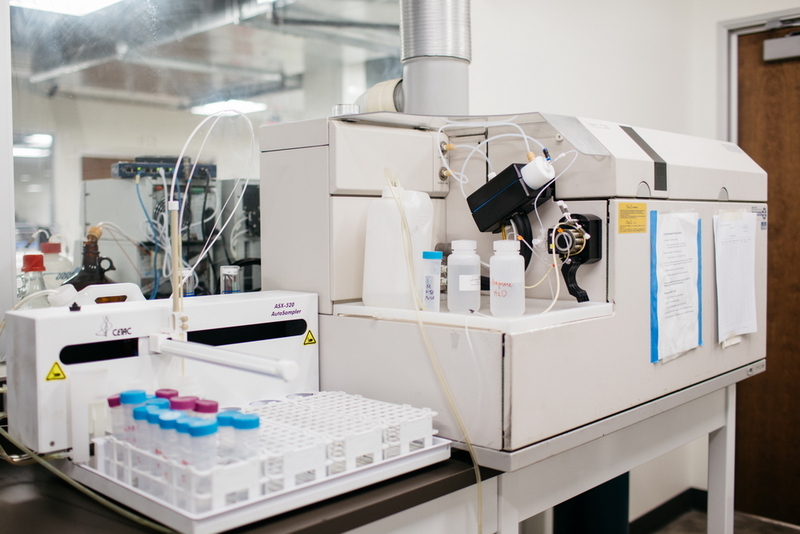 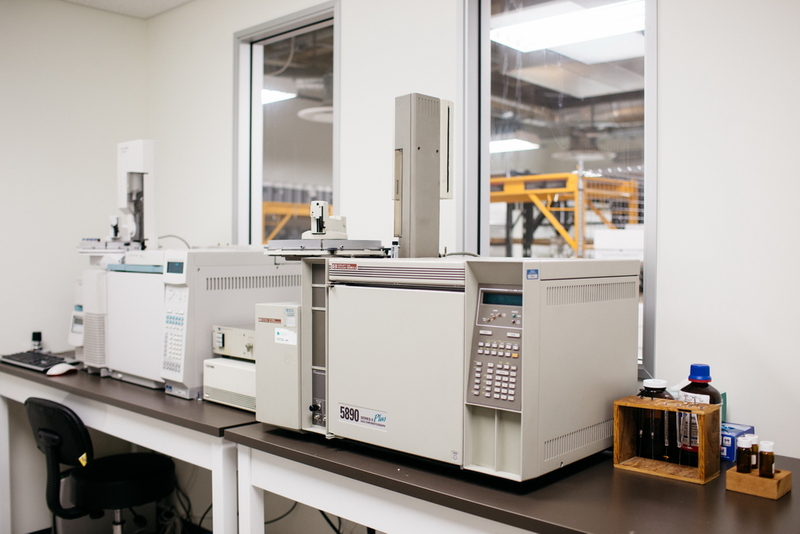 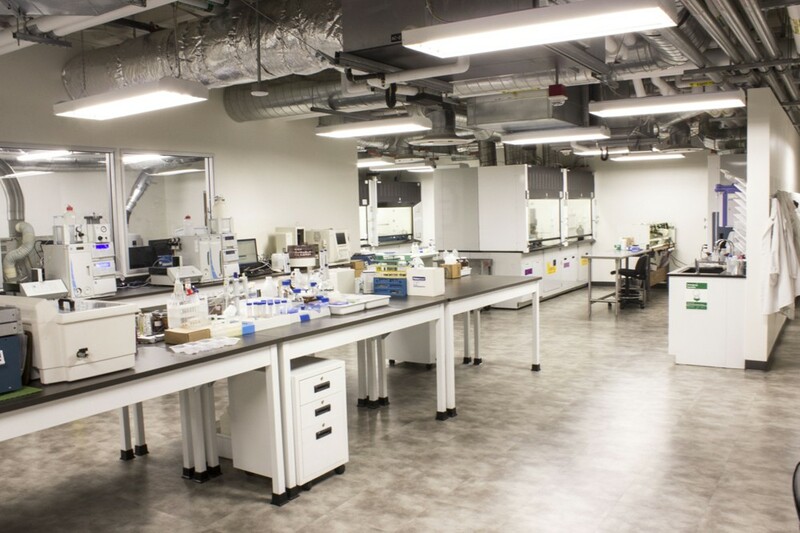 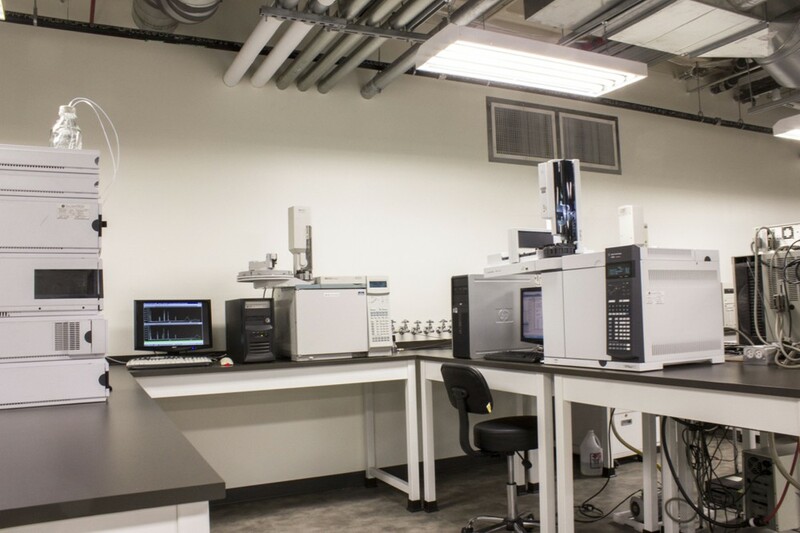 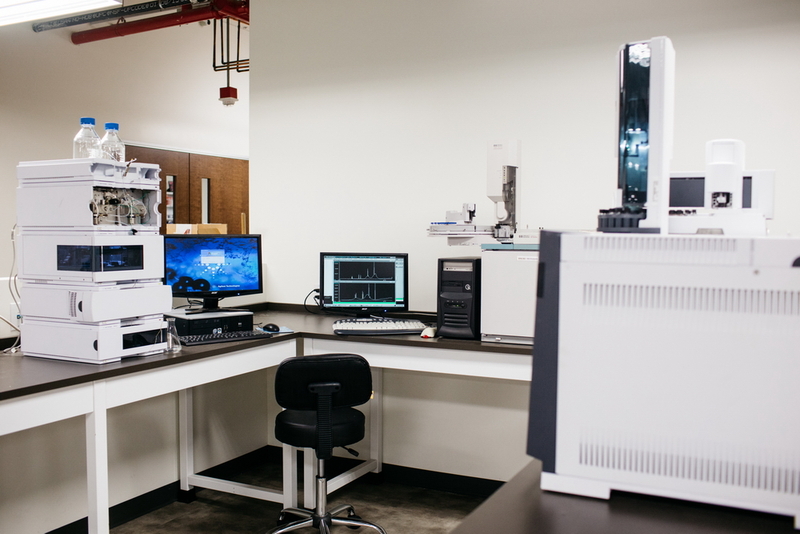 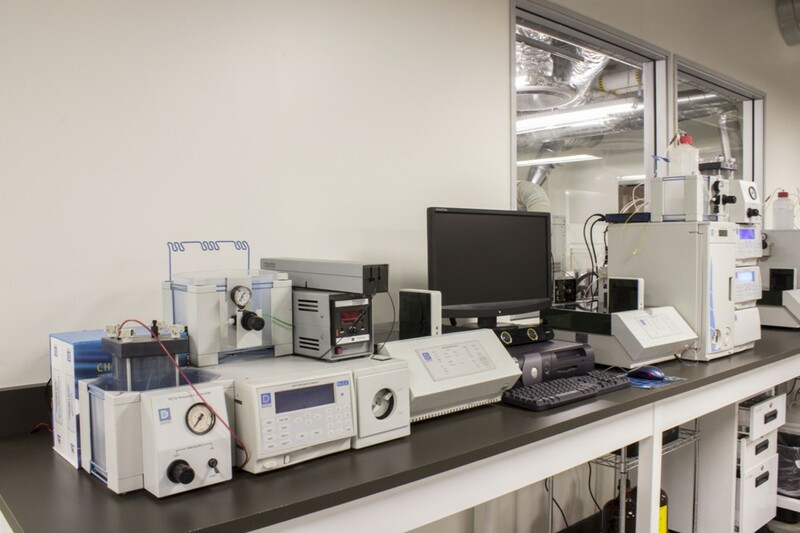 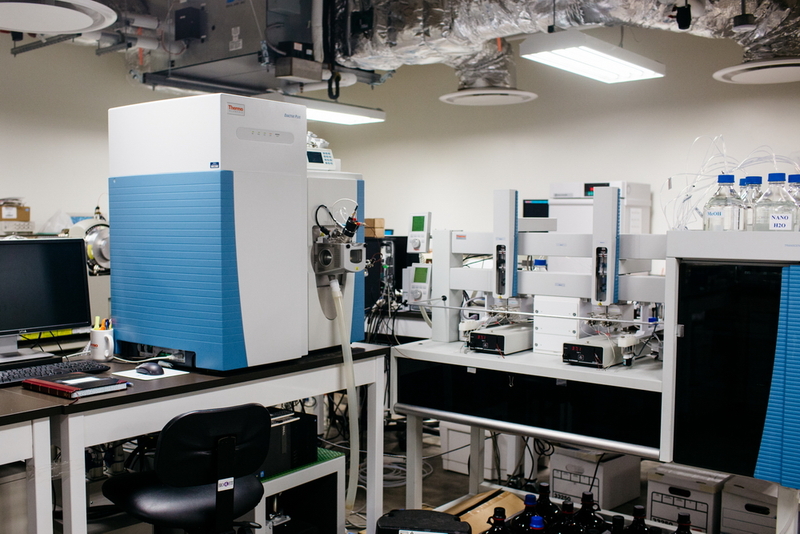 In 2015 Truesdail Laboratories relocated from Tustin, CA, to a new state-of-the-art 17,000 square-foot facility in Irvine. 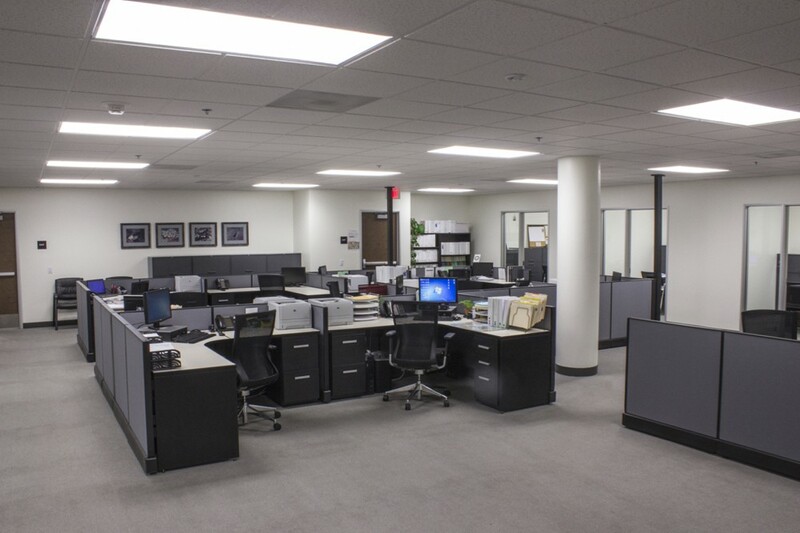 After 32 years in Tustin, we had the unique opportunity to identify and develop this new space from the ground up. 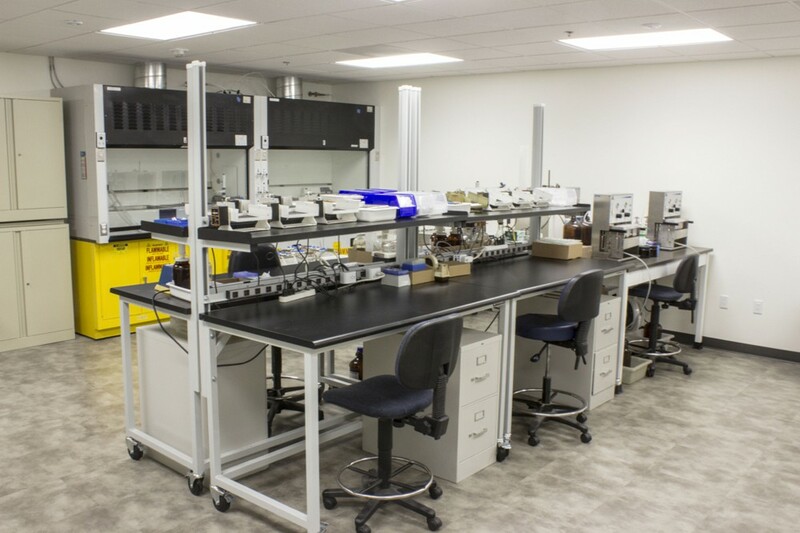 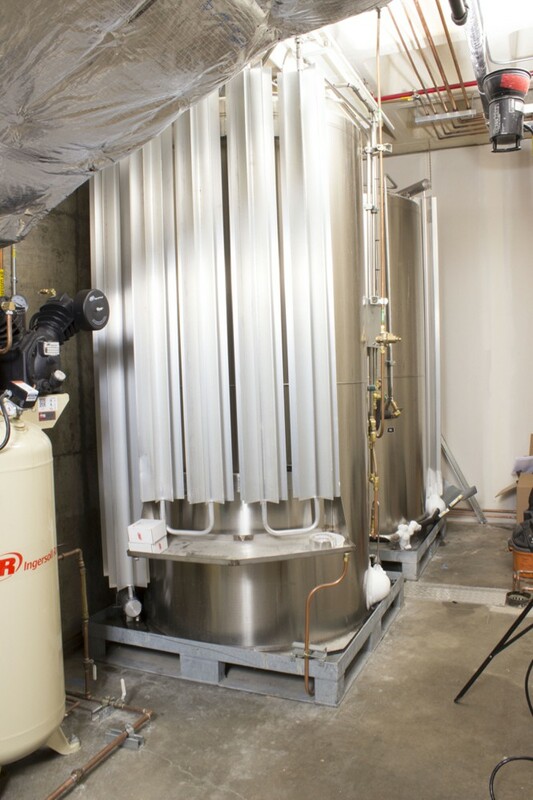 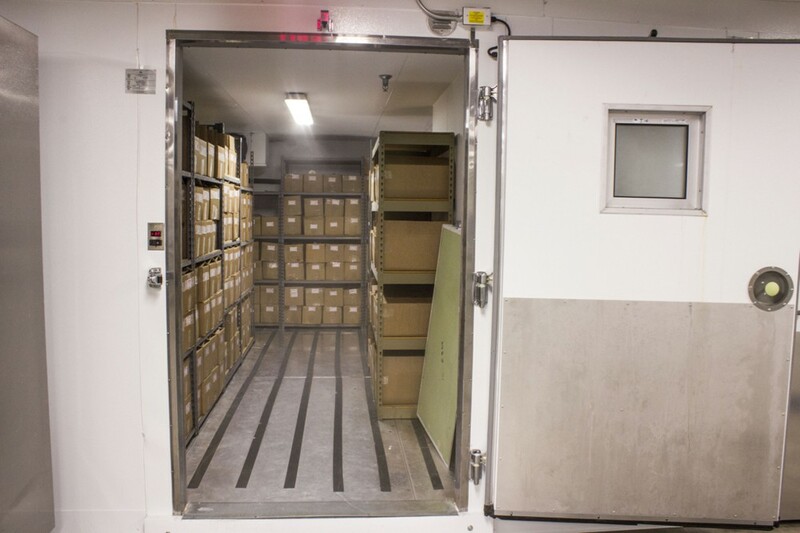 In Tustin, Truesdail occupied a 30,000 square-foot facility in Tustin that was built and designed in the early 1980’s, primarily as an Environmental and Forensic testing lab. 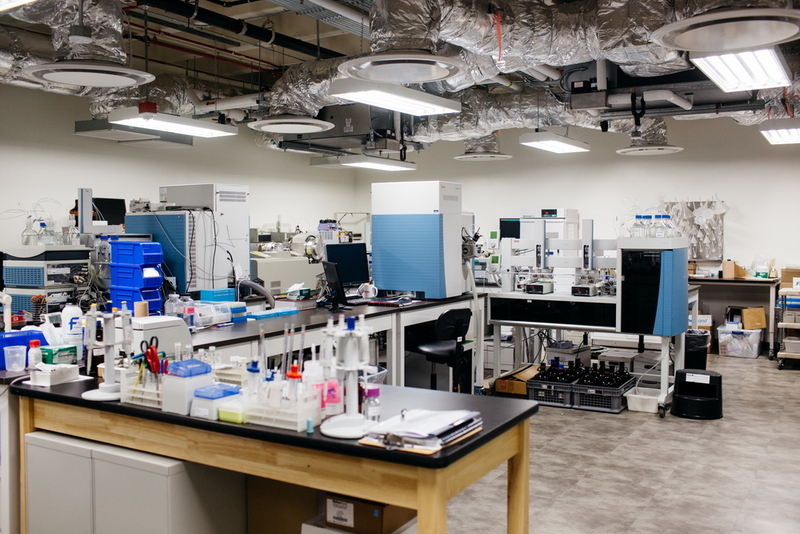 To improve lab efficiency, our planning team designed the new Irvine facility based on current best practices and lean manufacturing concepts. 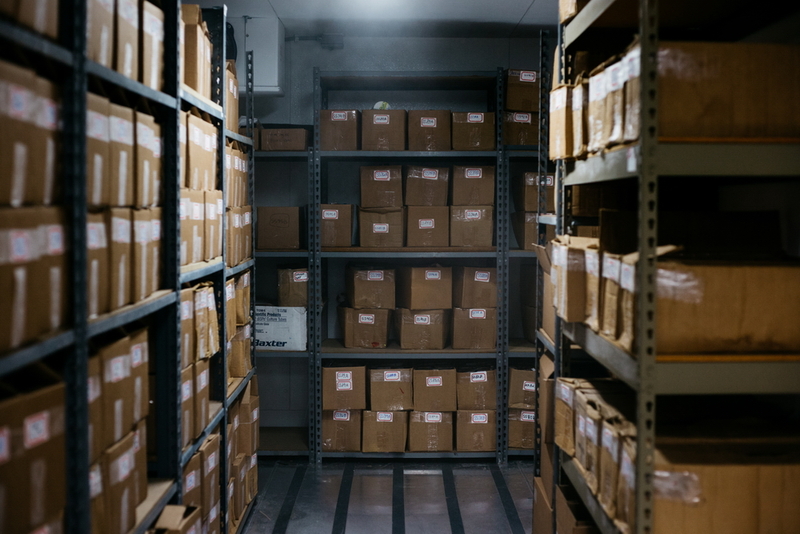 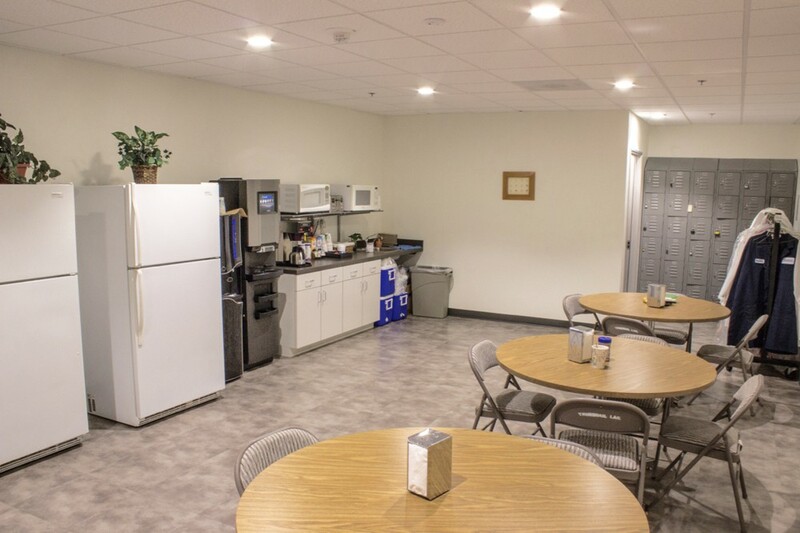 Due to the shift in Truesdail’s business base and drastically improved technology, we were able to reduce our space requirements by almost half. 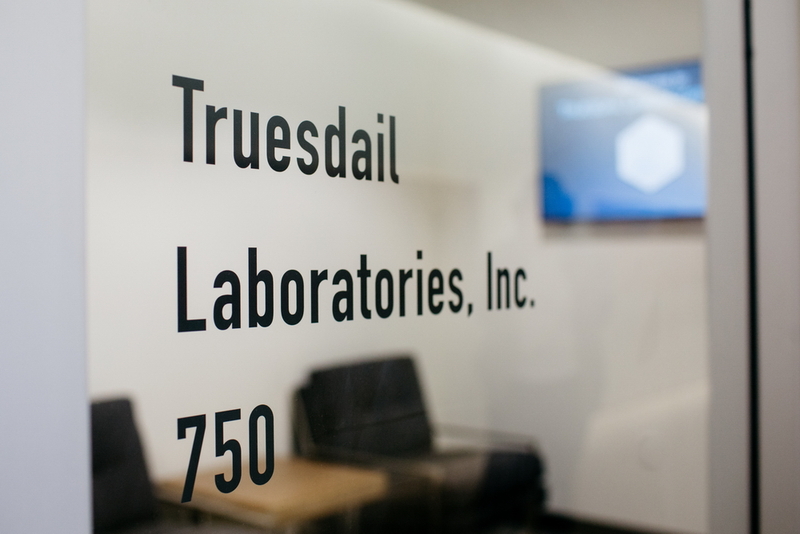 During our 85 year history Truesdail has been headquartered in Pasadena, Los Angeles, Tustin, and now Irvine, with satellite labs in Hawaii, El Segundo, San Diego, and Hesperia. 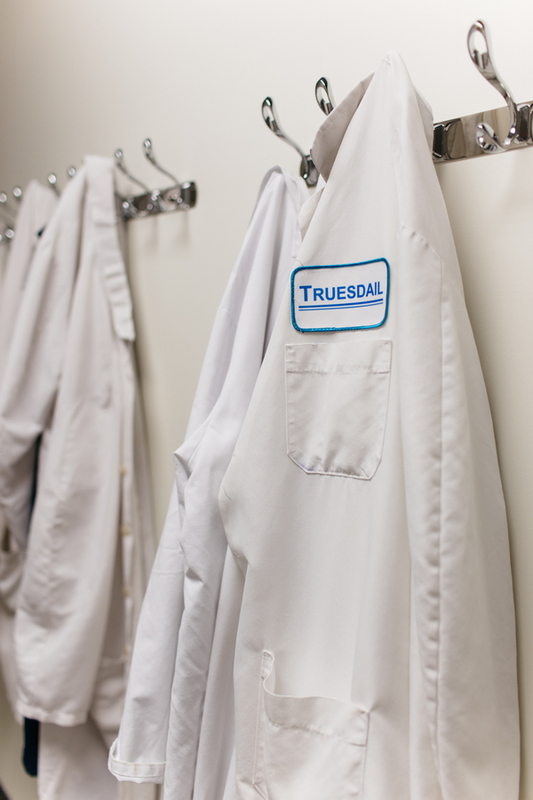 Truesdail’s facility is divided into four parts, one for each of our operating divisions (Product Certification, Environmental, and Drug Testing) and the fourth for our administrative staff. 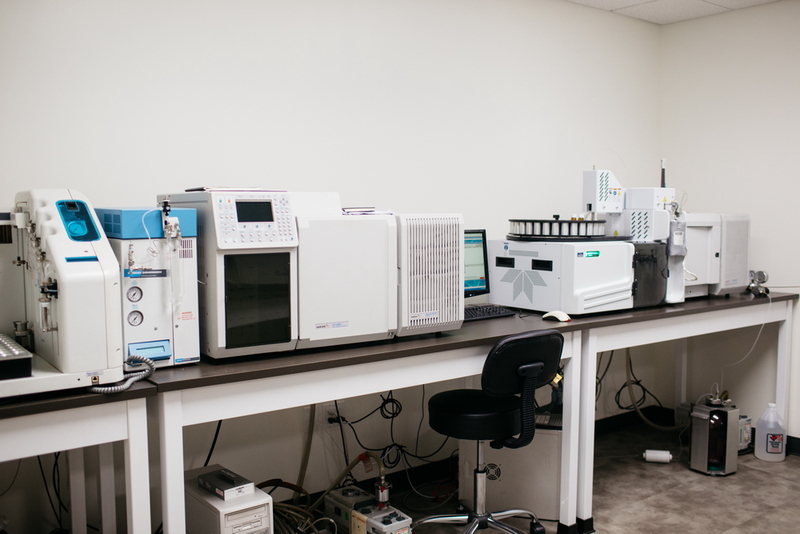 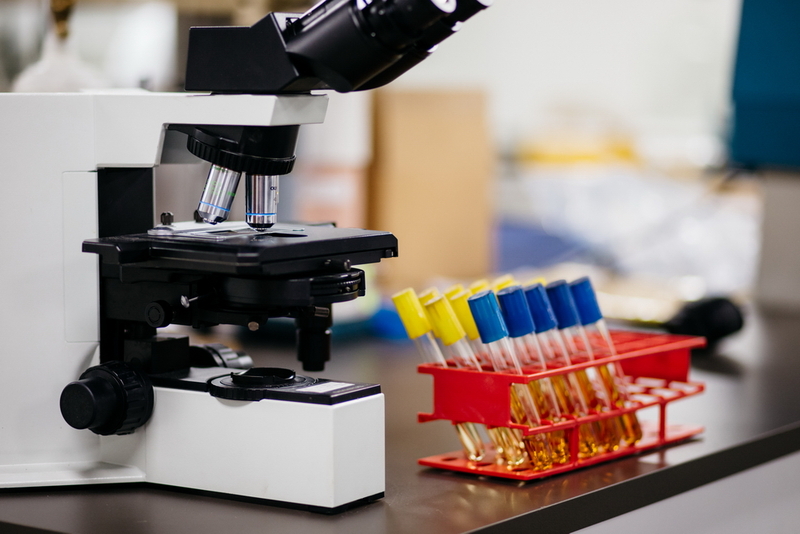 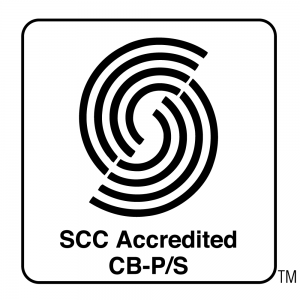 With testing quality, client proprietary rights, and safety in mind, the lab testing portion of our facility has been strictly segregated from the administrative offices and general public. 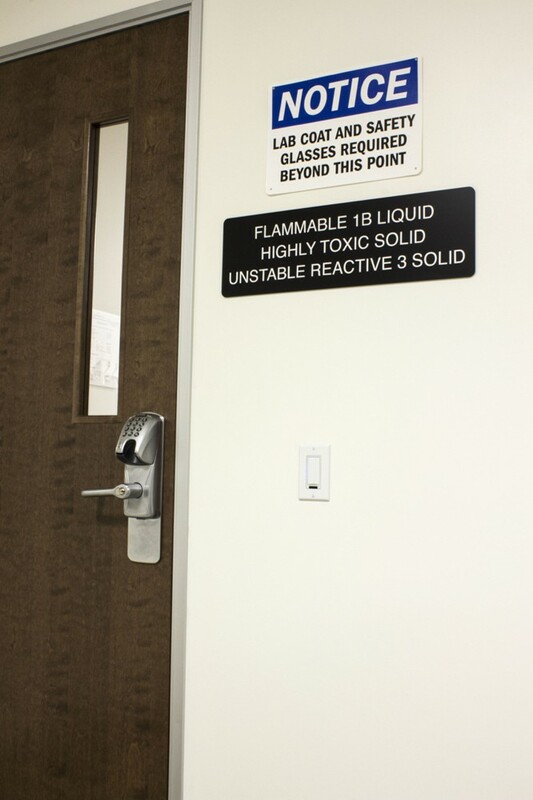 Access to the lab is control by key cards with only authorized and trained personnel allowed in. 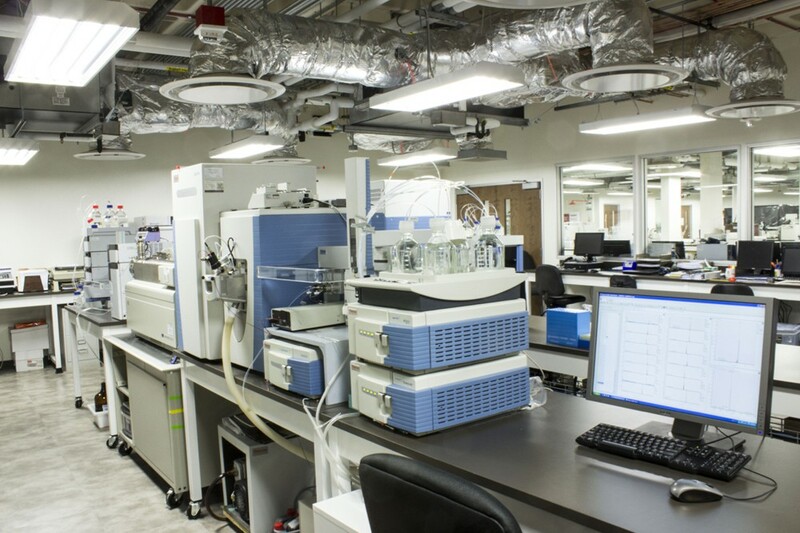 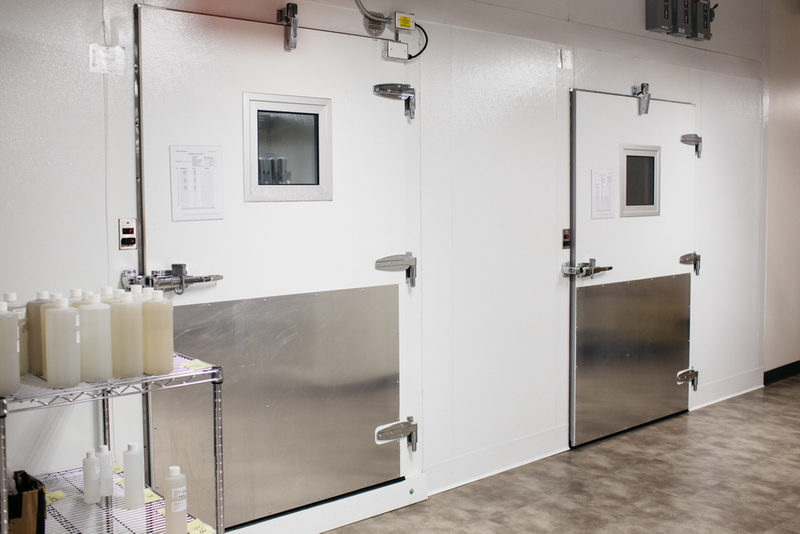 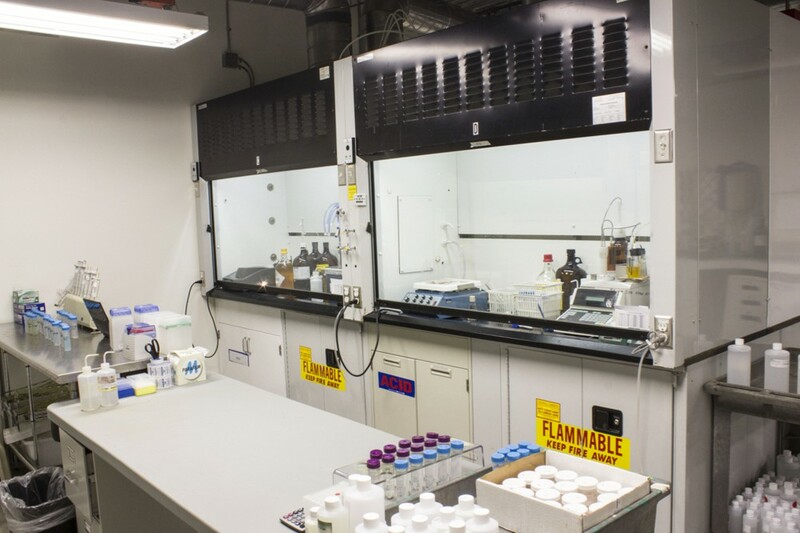 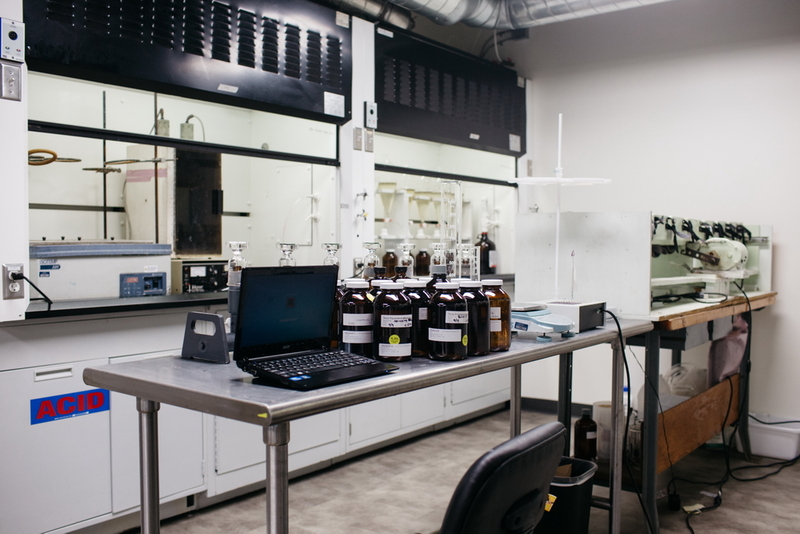 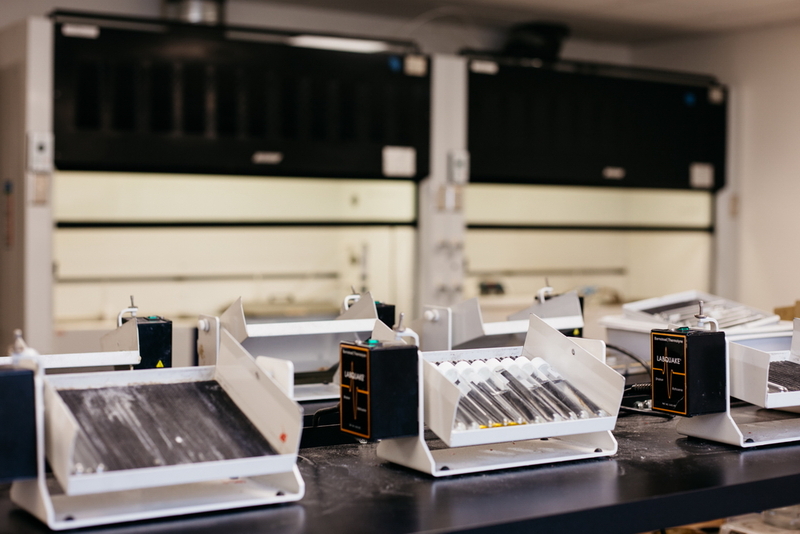 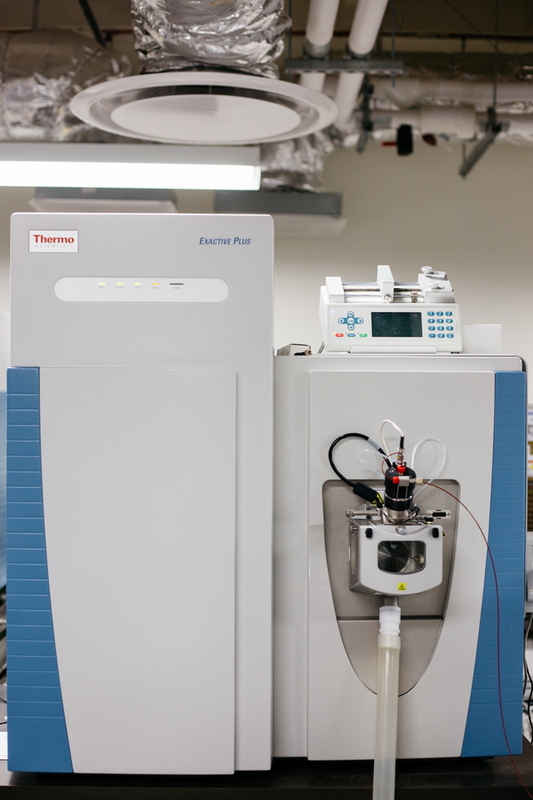 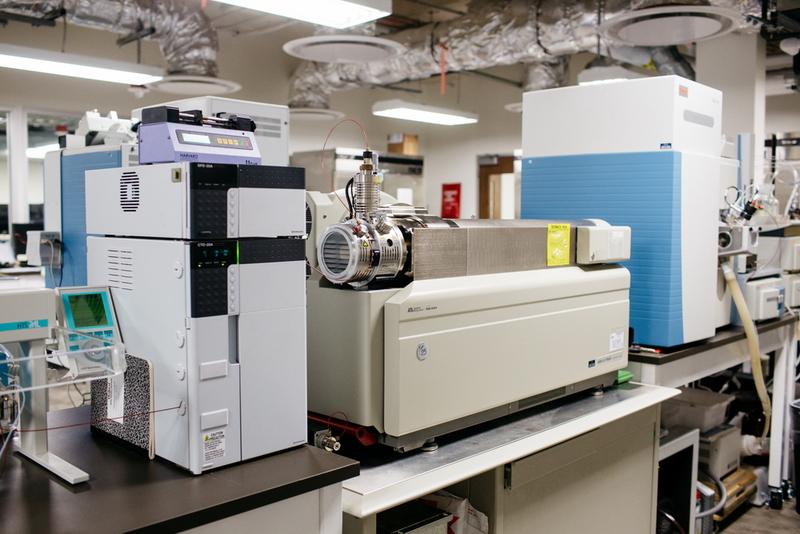 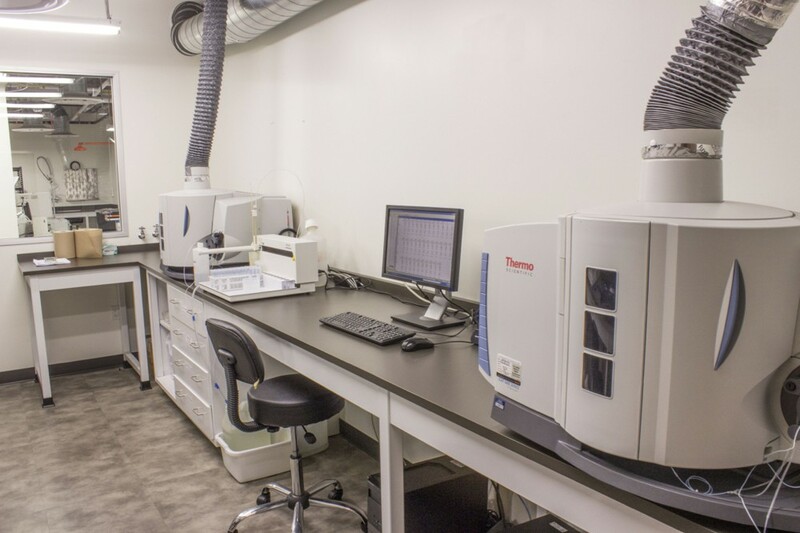 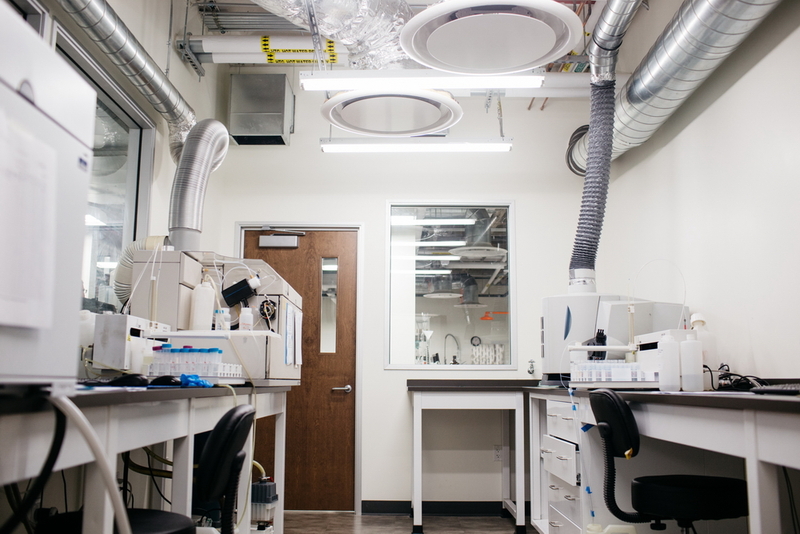 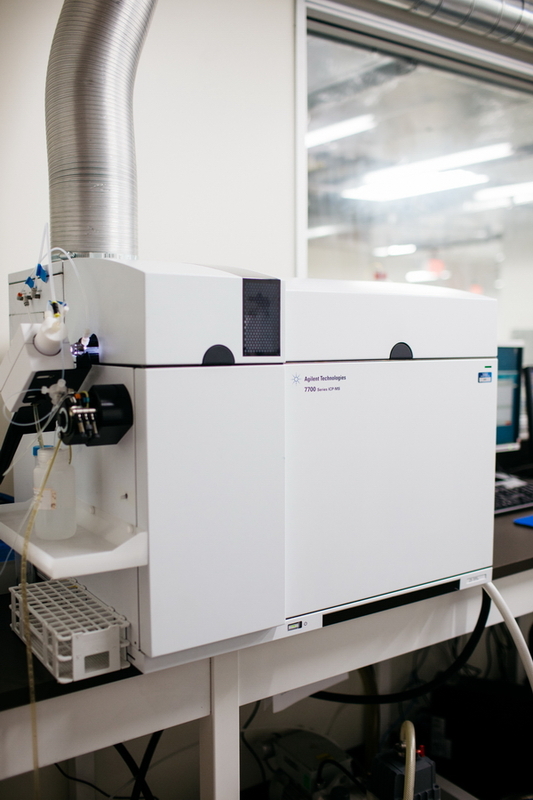 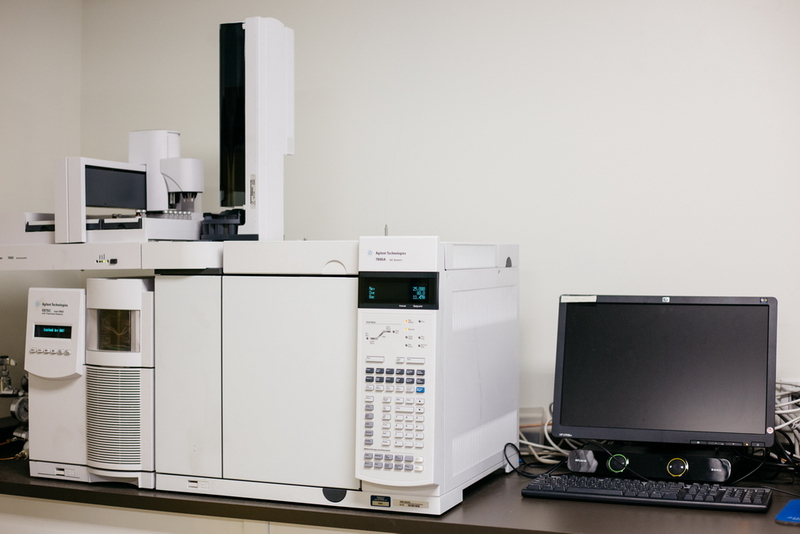 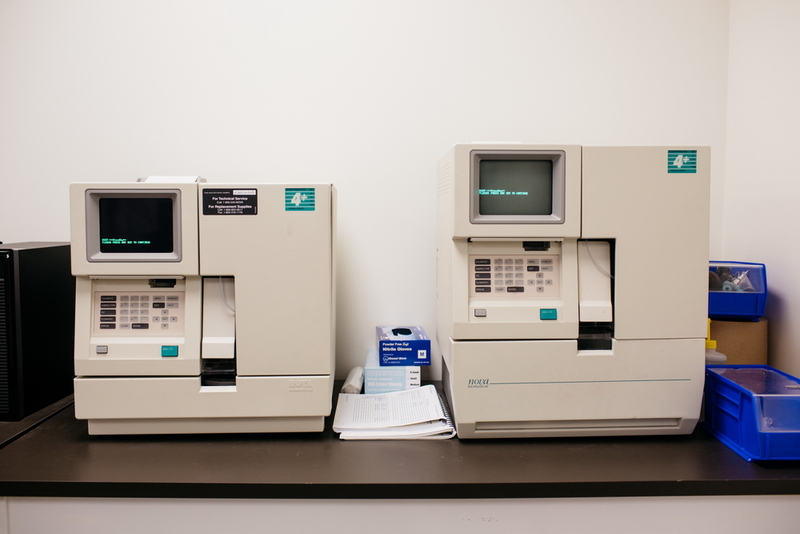 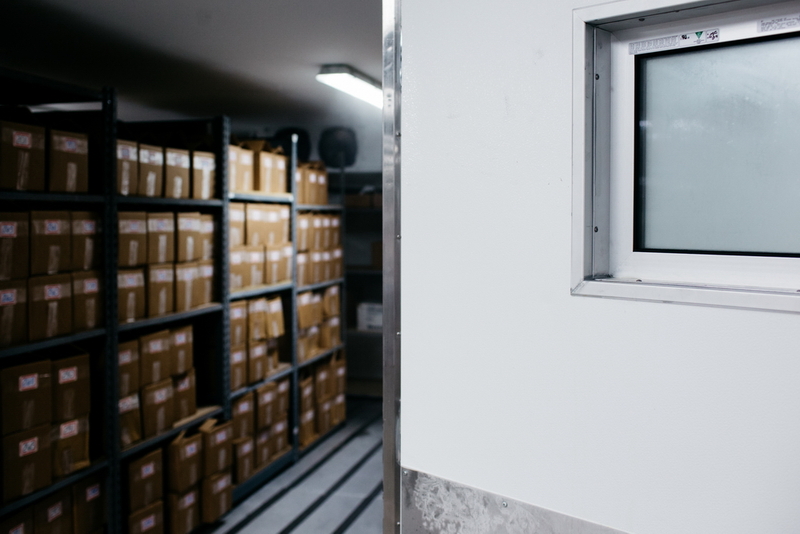 Certain areas within the lab are further controlled to maintain rigorous sample custody requirements.